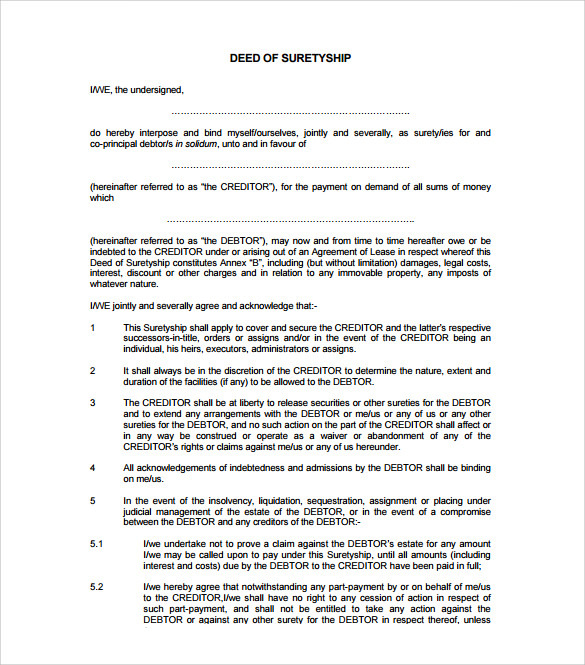 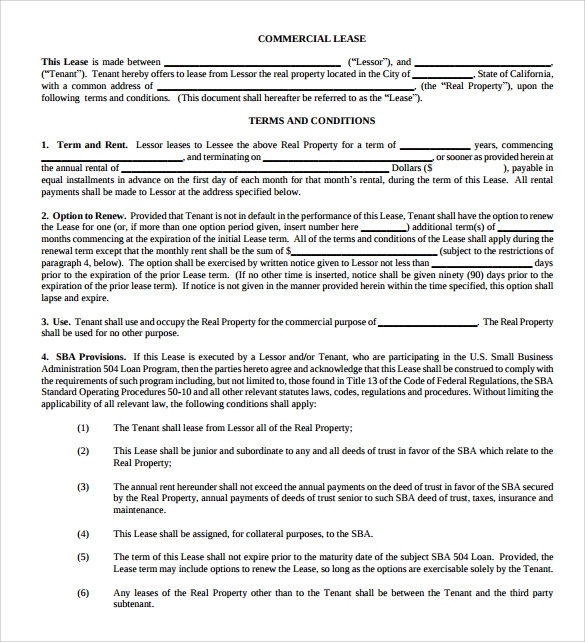 Property lease agreement also called as rental property agreement is entered between landlord and tenant from the date of starting the rent. 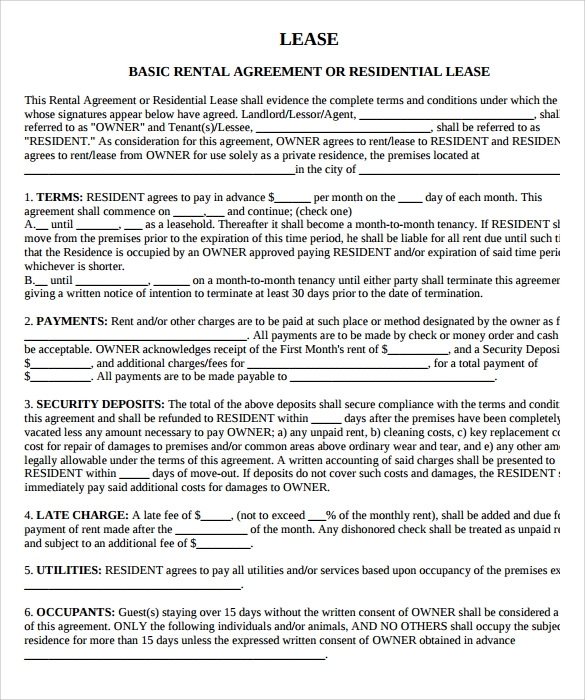 There are certain things to consider and the agreement consists of certain things like- Rental property, month-to-month rental, rent, move-in-payments, occupants, maintenance and upkeep, keys and utilities. 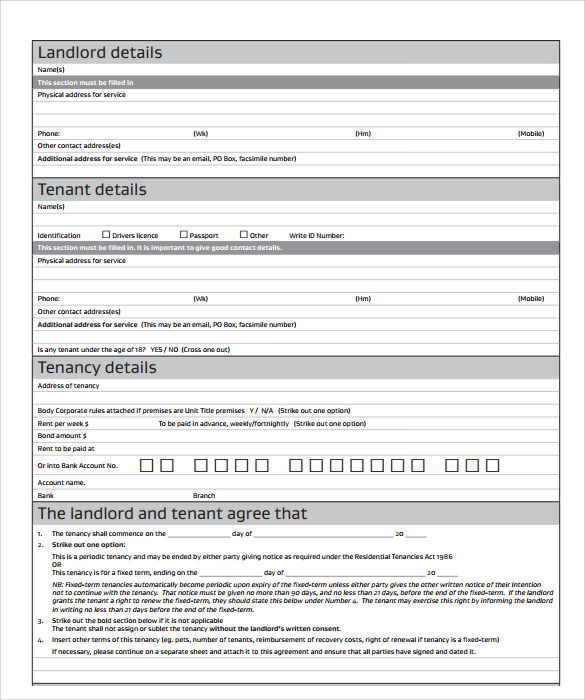 The agreement needs to describe every point an how the rental process will work throughout the tenancy period. 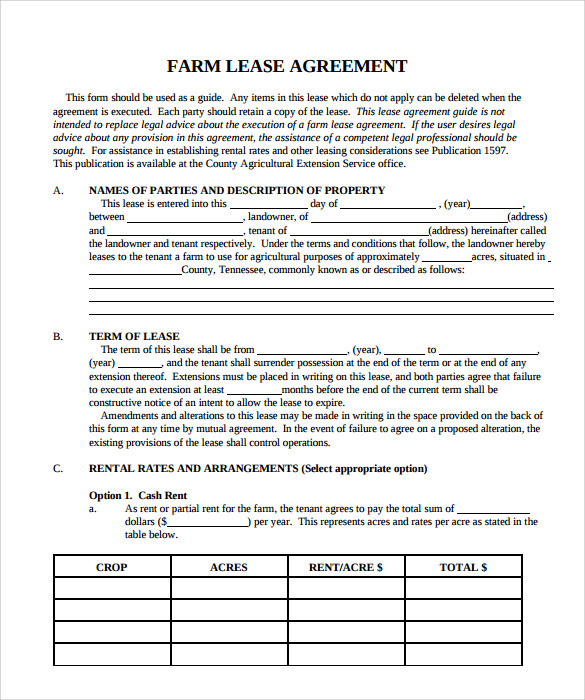 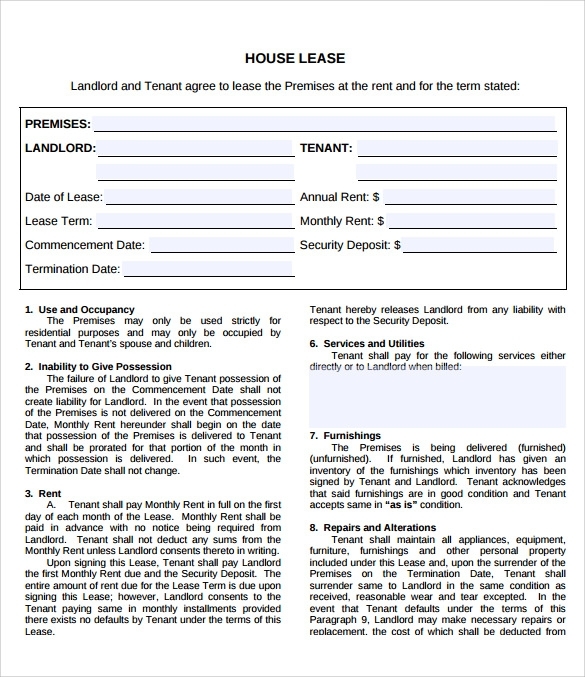 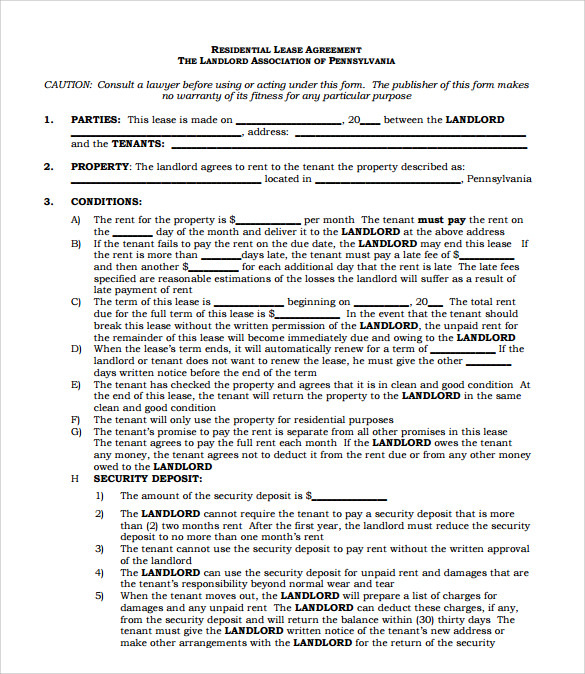 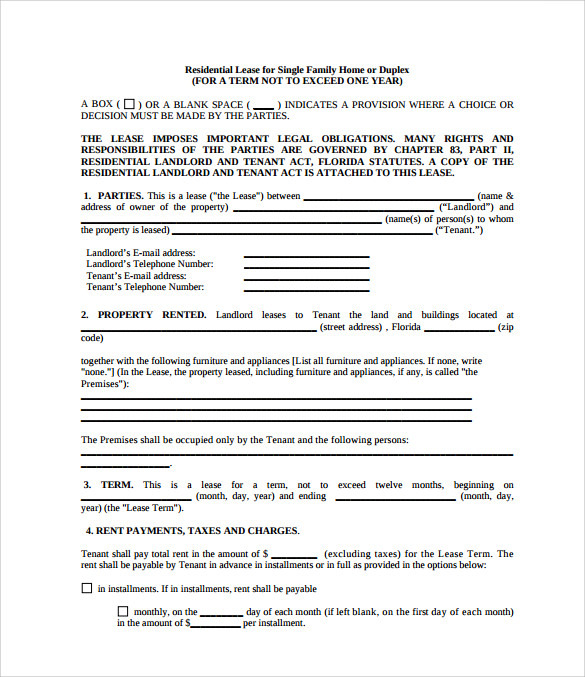 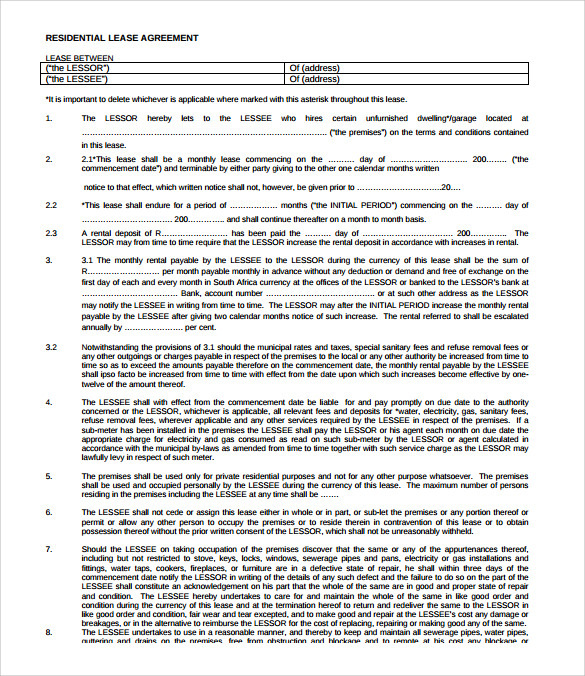 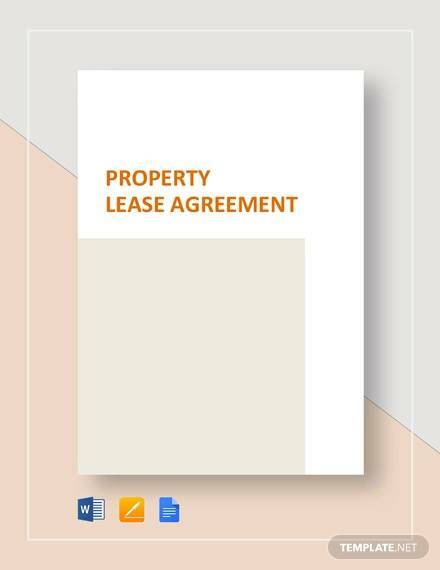 You can check out the property lease agreement sample in word PSD or word format and use the same for your renting agreement between you and your landlord.